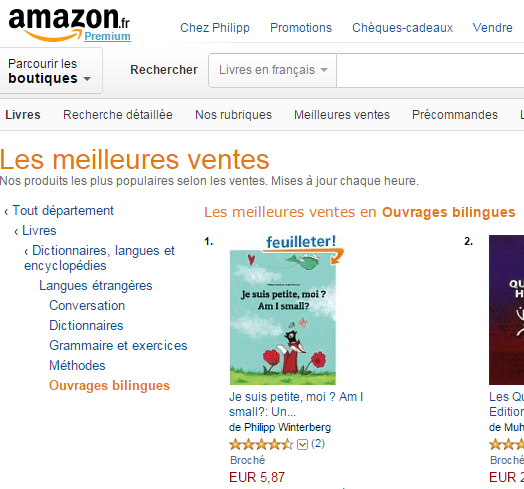 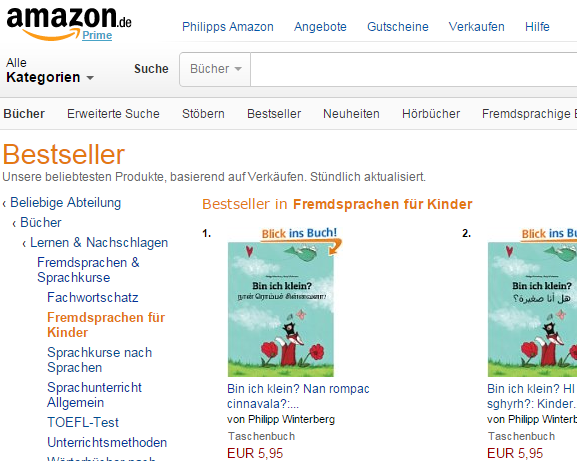 Philipp Winterberg (EN): #1 Best Seller in Children's Philosophy Books: "Am I small?" 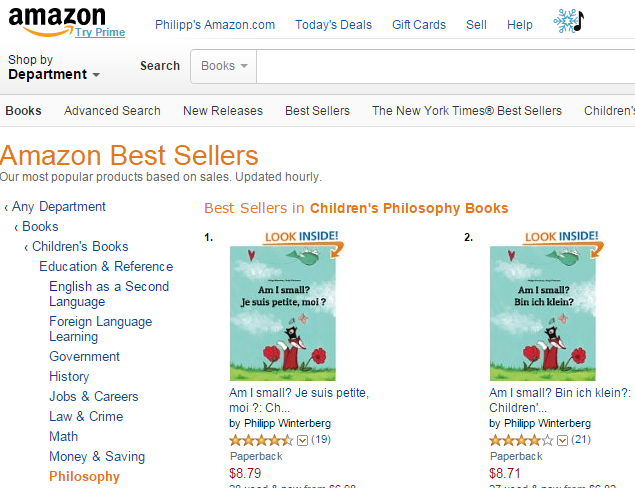 #1 Best Seller in Children's Philosophy Books: "Am I small?" 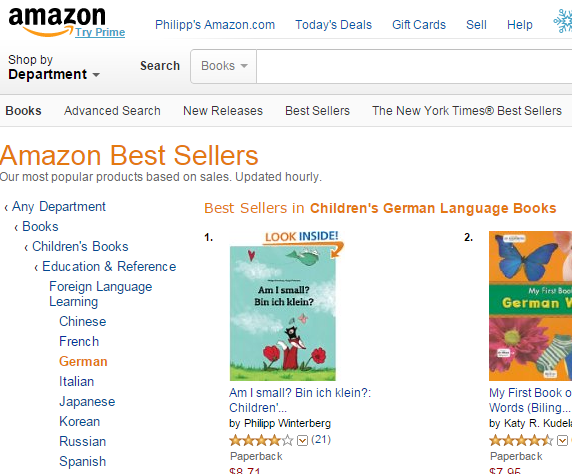 How to use "Am I small?" 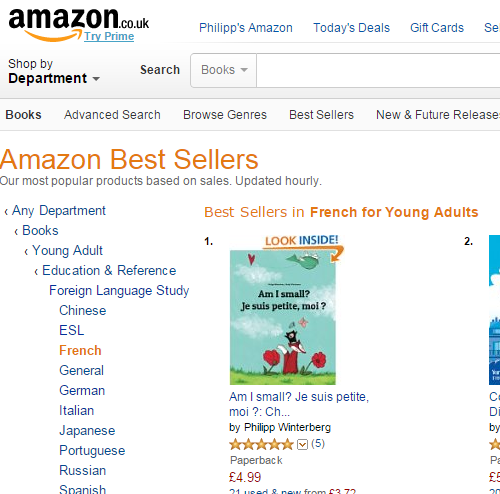 in the classroom?